Chadwick, who has three children and five grandchildren, told The Charlotte Observer that part of the reason behind his resignation was because he wanted to see his family more often. He added that he was open to the idea of starting over as a pastor at a much smaller church. 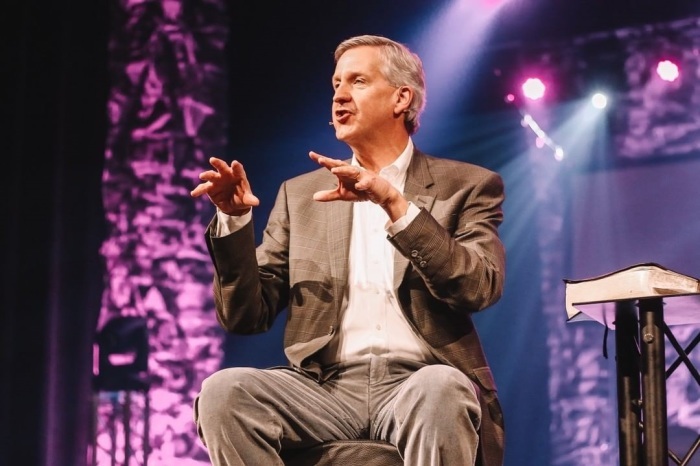 Chadwick, who's also working on his 10th book, said the church has not yet decided on his replacement and is considering making each of Forest Hill Church’s campus pastors more autonomous.